We are proud to say 100% of all donations go towards stamps and supplies! Elves have donated over $1000. Their donations have allowed us to print enough letters to answer all the children who write to Santa. Reindeers have donated between $250-$999 and allowed us to purchase international stamps. Snowmen donated between $26-$249 and allowed us to purchase domestic stamps. Candy Canes donated between $1-$25 and allowed us to hold letter writing events. Below are those who have shown their support by volunteering their time! 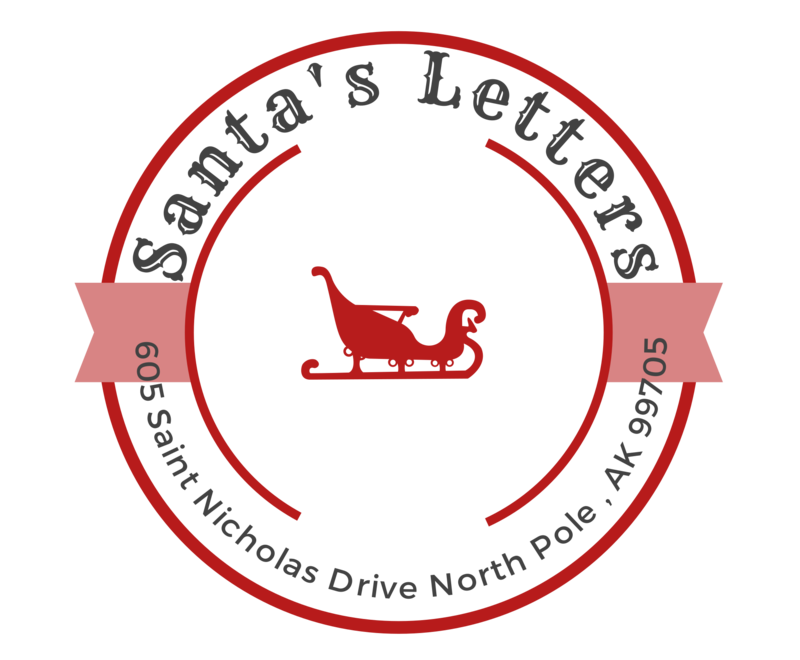 Saint Nicholas Catholic Church in North Pole for allowing us to use their space for our letter signing events this season! All the volunteers from our 2018 signing events! All of us at Santa’s Letters would like to give a HUGE THANK YOU to all of our sponsors and volunteers. Without all of you none of this would be possible!